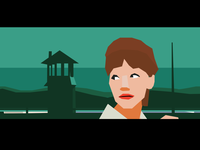 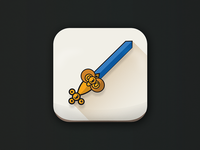 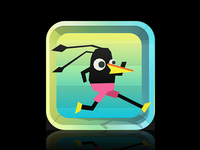 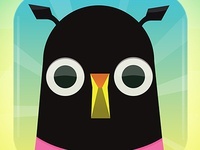 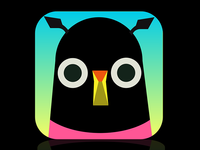 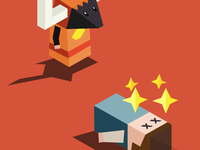 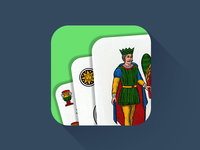 Flat is a color — WIP of an icon for Briscola, an italian card game. 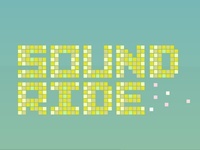 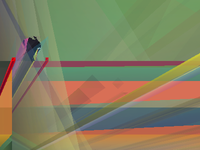 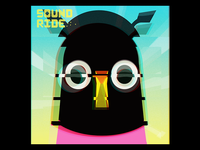 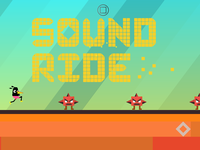 Sound Ride is out now! 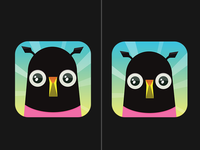 Research for the perfect icon wip — Which one do you prefer?